Working in partnership with Sport NZ and Auckland Council, Aktive aims to get more people involved in sport and recreation in Auckland. Taking part in sport and recreation contributes to healthier bodies and minds, social connectedness and economic growth. Many New Zealanders take part in sport or exercise regularly, but - and this may surprise some - we are less active than people in most other countries. 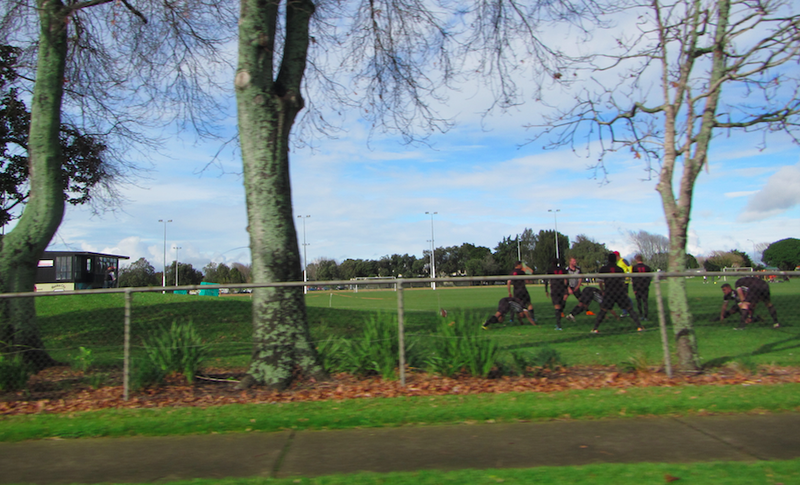 Some groups face more barriers to participation than others, and population trends are changing the demand for physical activity in Auckland. As well as building a stronger understanding of Samoan and Indian communities, we’re exploring opportunities to ensure all kinds of people can get involved in sports and recreation in Auckland. 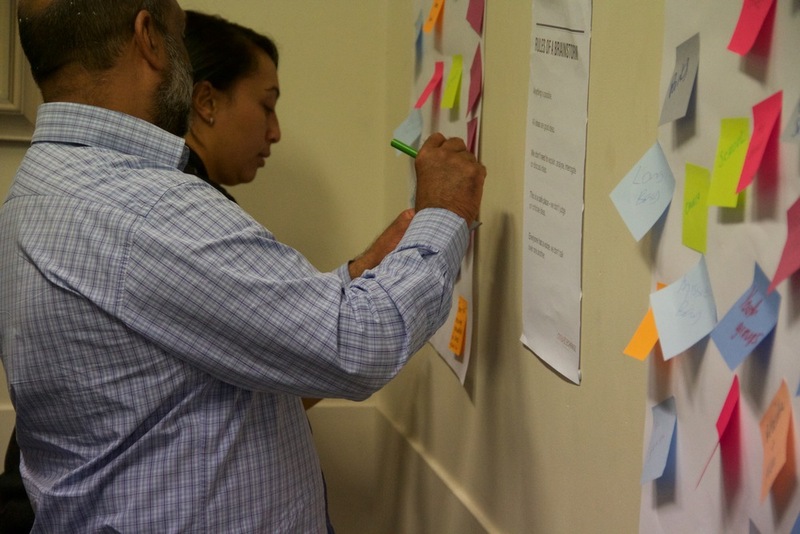 We started out by reviewing lots of existing data and literature, as well as facilitating a workshop with key stakeholders and an insight gathering process with community participants. We pulled all this information together into a concise set of insights, which we provided to the co-design group. This group of community members and leaders, experts and creative provocateurs played a key role in the next three phases of work: understanding, designing and refining. At the end of the understanding phase, we confirmed the priority population groups and preliminary change goals for each group. These goals were then developed further in the designing stage where, along with eight creative participants, we iterated and refined the prototypes into leading ideas. We then tested these ideas with people from the target groups in order to determine desirability and likelihood of achieving the desired results. We distilled the outputs of all the stages of this innovation process to design the implementation plan and develop the final insights and recommendations. 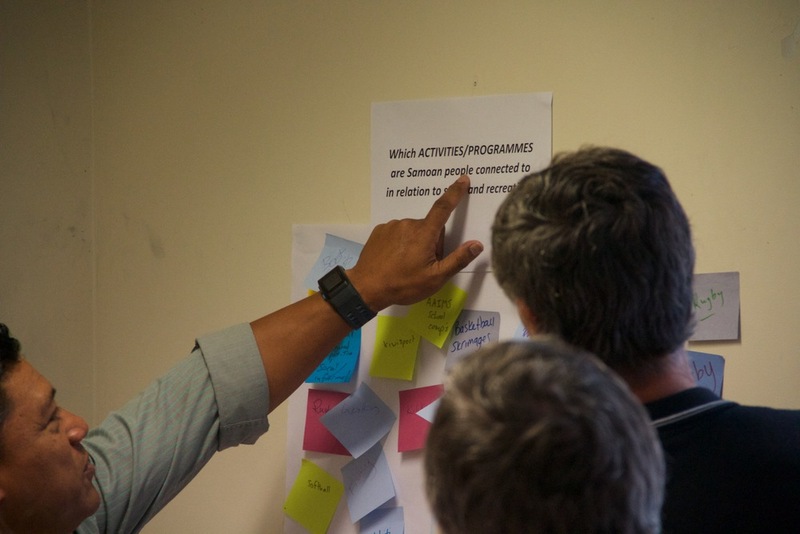 We’re contributing to a stronger understanding of the barriers to and benefits of taking part in physical activity among people from Samoan and Indian communities in Auckland. We’re also helping to build the capability of the sports and recreation sector to engage communities and understand their customers. "I have been so inspired and energized by this project so far, especially from first meeting of the design team. I just feel so moved not only personally, because this kaupapa will benefit me, my family, communities and my/our people in the long run, but I feel also inspired intellectually by such a excellent creative and safe way to discuss, share, improve, challenge and find clever solutions to big conundrums and real issues that affect my/our people."